MoTIS MLB J204 HELEON/BRICK LAN CONCEPT ART/SCREEN SHOTS! SKY STREAMER PROJECT INCLUDE ALSO! 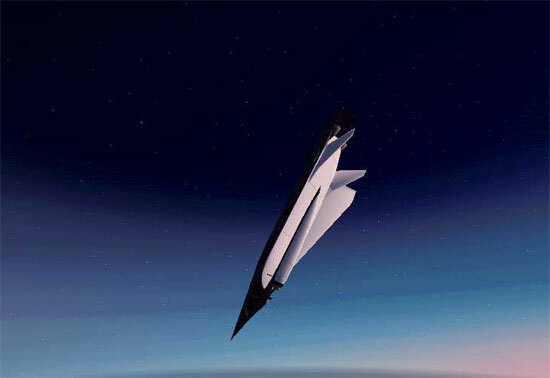 The future of cheaper space travel is upon us and we have to roar into the skies and take up the next destiny in mans evolution and elevation towards the stars.The lift body programs of the past were conducted in order to gather data for designing the space shuttle program and MoTIS has the exact same mission but with a few very different twists! 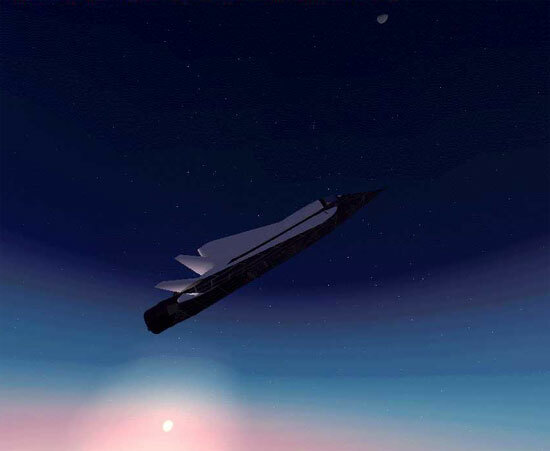 What would the present state of space travel look like if lifting bodies became the primary mode of transport into the heavens? After all ,the space shuttle system that we are currently using is more or less an extreme elevator ride to the stars and an expensive one at that! So if there were a cheaper and more efficient way to get there then we would take it!! Well the SKY STREAMER PROJECT is designed to test just that theory. The SS PROJECT as it is called by MoTIS engineers is a dynamic program to take the road not taken and implement the lifting body technology to a new height. This would create a whole new infrastructure to integrate lift body technology into mass transit space transport! The neo concept space design market is wide open and the future is open to the visionaries that dare to step boldly into that great uncharted region of space and project themselves there at some distant point in time and space. RONEX is joining the MoTIS concept mission and will serve as the space development wing of MoTIS INDUSTRIES..
We are not in the business of following NASA or other great design visionaries but are solidly founded on creating a great neo concept vision of the future on our own. RONEX will not create variant concept systems at all but will focus on original ideas that have never been seen or been done. 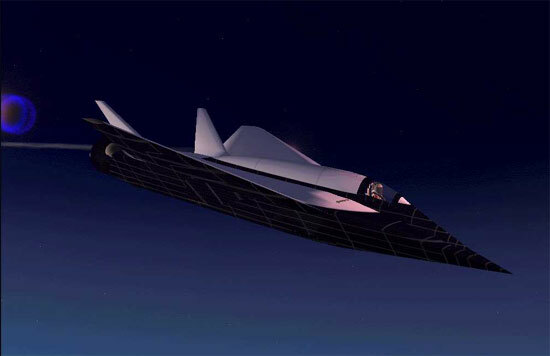 Our first project is a great neo concept space craft (R-1A ST CONGRUENT) designed by O Watson a neo concept design pioneer, has donated this project to us to be completed.. The KEMET BOOSTER system is a ultra low cost method of getting crew and payload into orbit in this changing space environment. RONEX will head in a very different direction then MoTIS VJD in the total area of space design and development and the future looks great! Prototype model AC#110-22505-9989-001 AKA BRICK LAN is designed to be a true test bed for the 10 aircraft series of neo concept aircraft that will lead to the design of the MEGA LEV which is already in the works at X ROW III. 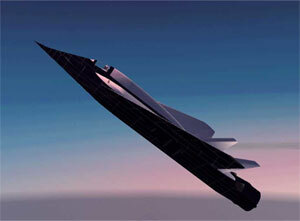 A functional space craft can be very different from a standard conventional aircraft in the fact that once a spacecraft has gotten into some functional orbit, getting home is really just a matter of gliding back to earth as a matter of expending the total PE=MxGxH (Potential Energy of the aircraft). Because large aircraft launch aircraft can absorb most of the cost of launching a lift body , tremendous efficiency in reusable lift body aircraft will allow for a cost effective logistical launch system that will make mass transport launch systems a true cost efficient reality and the end goal of the SKY STREAMERS PROJECT is to design a mega lifting aircraft as cheaply and impressively as possible! 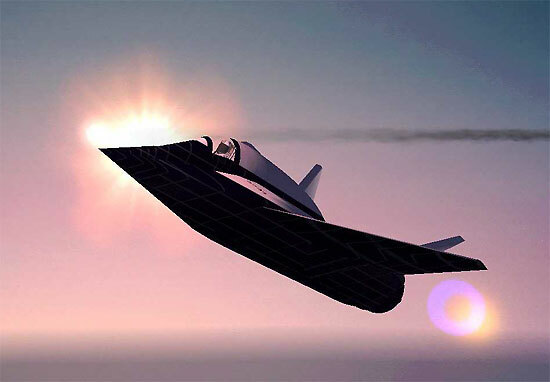 At 85,700 ft the engines are cut off and the first successful test of the MLB J204 is recorded!